Built to Last, since 1956. G.H. Martin first began building floating boat docks in 1956. Over sixty years later Martin Docks inc is still family owned and carries on G.H. 's legacy by manufacturing the highest quality docks. 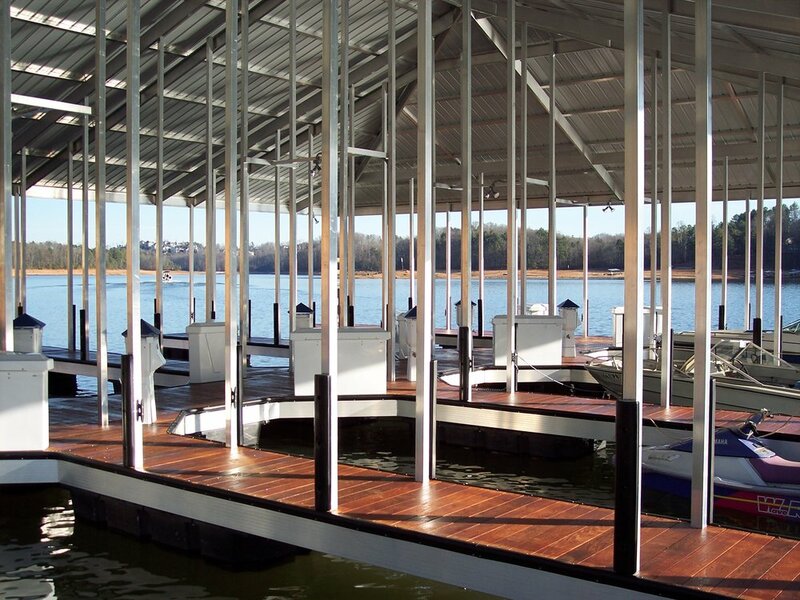 Today, Martin Docks utilizes the best materials and latest computer aided design technology to produce custom docks that are truely built to last. Because we understand its more than just a dock, it's a lifestyle. 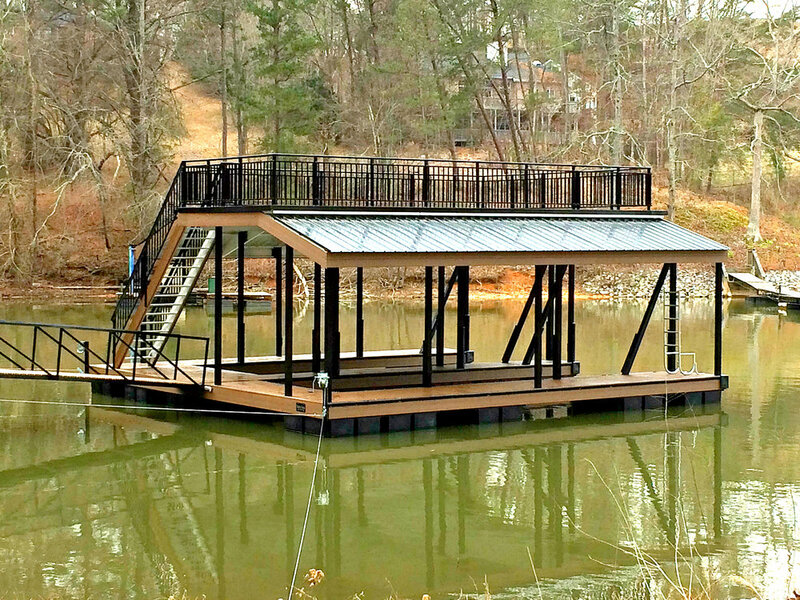 Your dock is more than just a structure – it's a platform for your lake lifestyle. 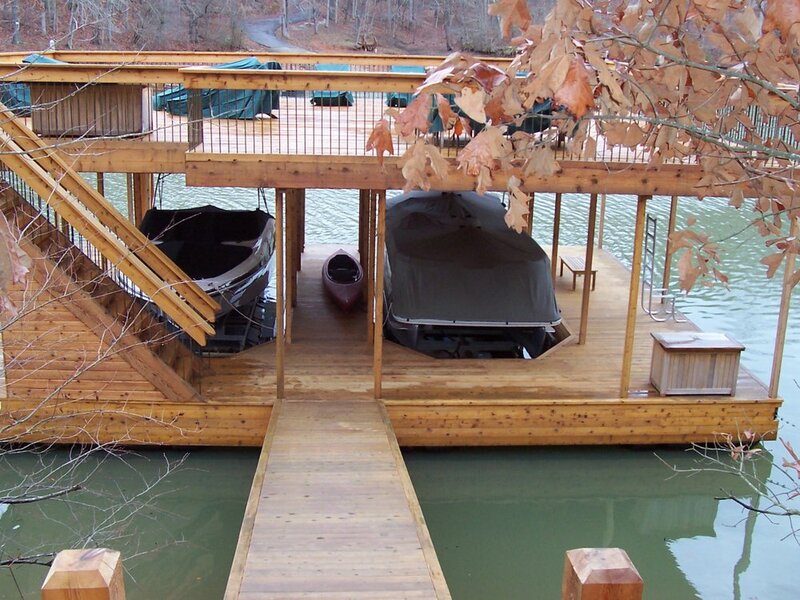 No matter what you enjoy doing on the water, we can design a dock for you. When we build a Martin Dock, we build it with your needs in mind using the finest craftsmanship and quality materials around. We can help make your dream dock a reality. Our expert sales staff can work with you to design and build the right dock for you. Dozens of Decking Options to Choose From. We can install natural wood, composite, PVC, or Martin Aluminum decking. There's a variety of color's and styles to fit any taste and budget. 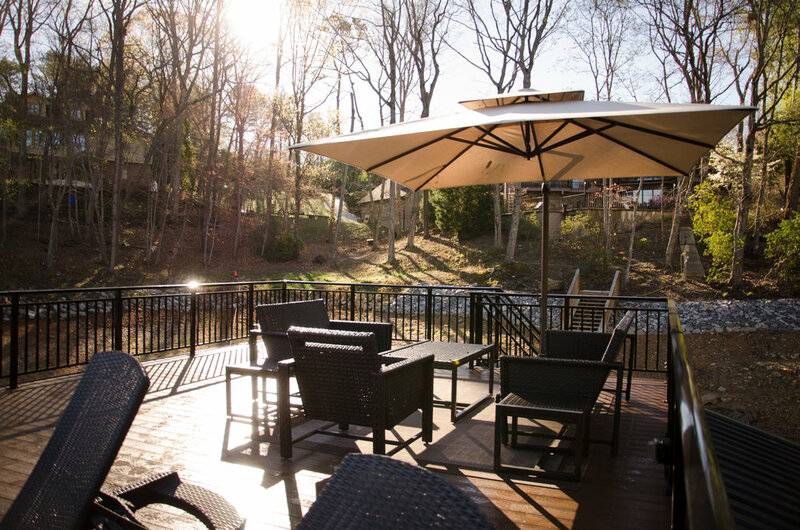 Expand the enjoyable space on your dock with a sundeck. This space is perfect for entertaining or relaxing. Our floor-plans can be designed to fit your boat or personal watercraft. Attach a lift or port to protect and secure your craft. Martin Docks is proud to be a Floatair Boatlift dealer. Service for your dock and shoreline. Let us be your source for repairs and installation of docks, boat lifts, port, shoreline steps, rip rap and more. We also offer dock adjustment or reloaction services. Our Sales Office is located at 5303 Browns Bridge Rd Gainesville, GA 30504.